Our girls events team has experience running major events in and out of sports. When something absolutely needs to get done, these are the people you call. Coaches from all D1 conferences have attended NXT recruiting tournaments and individual Showcases. 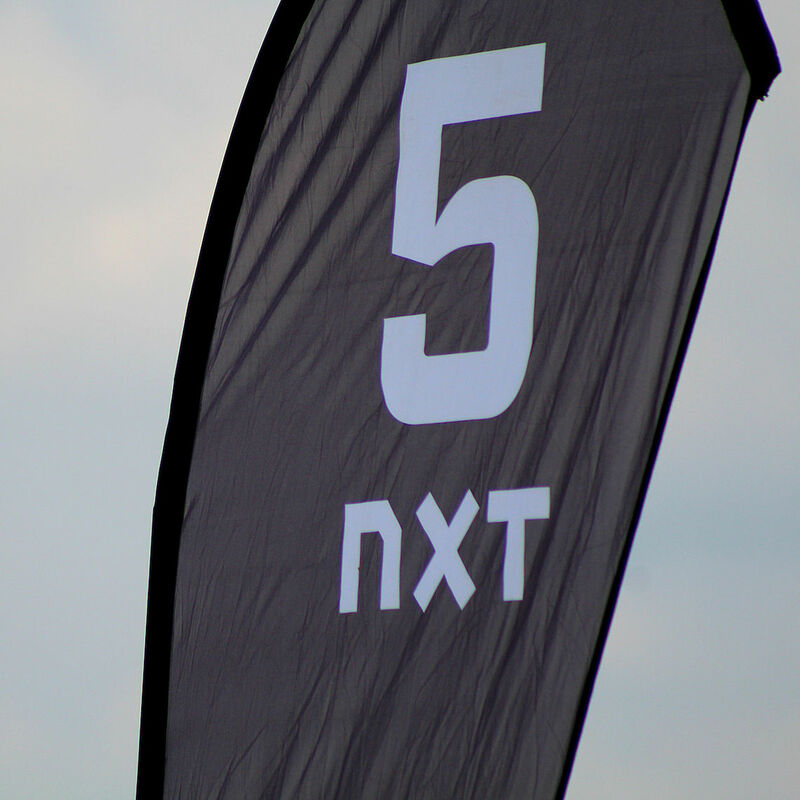 Coaches from 8 D2 conferences have attended NXT recruiting events and individual Showcases. Coaches from 24 D3 conferences have attended NXT recruiting events and individual Showcases.